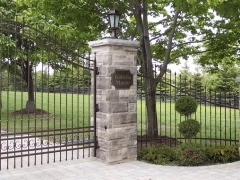 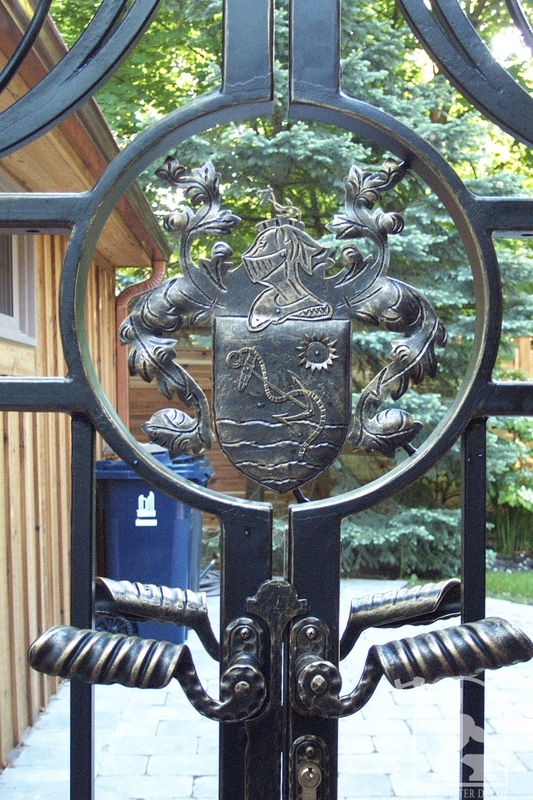 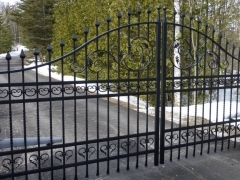 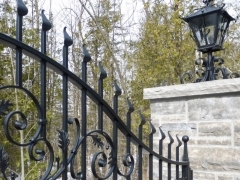 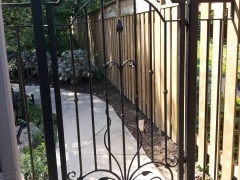 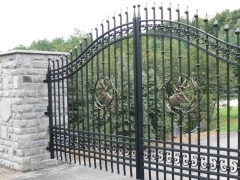 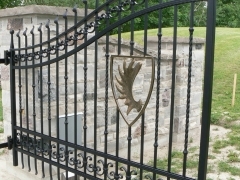 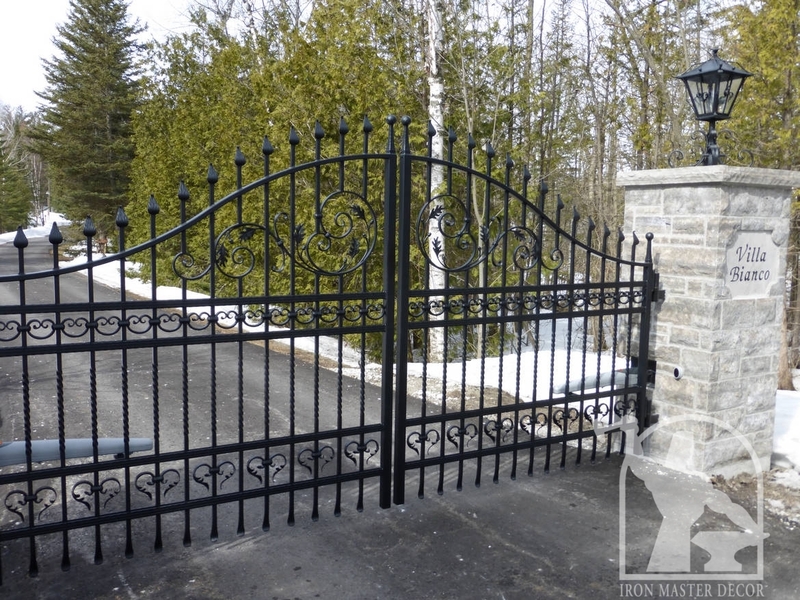 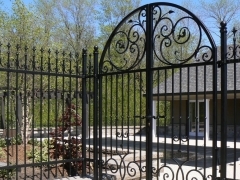 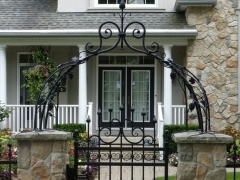 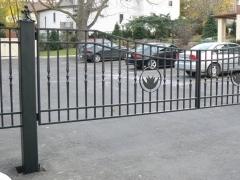 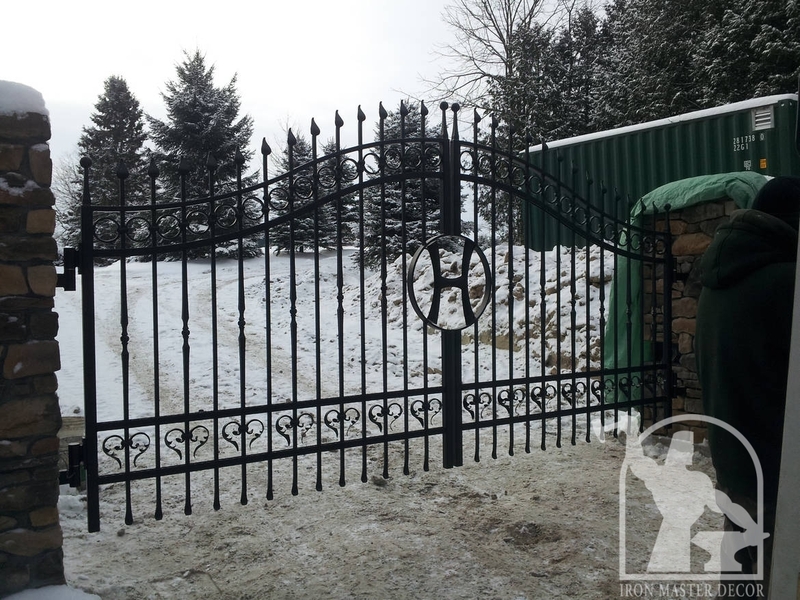 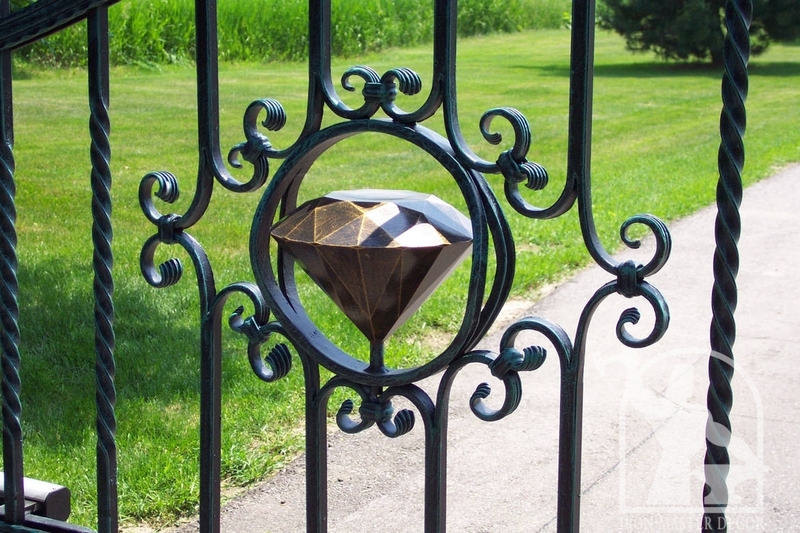 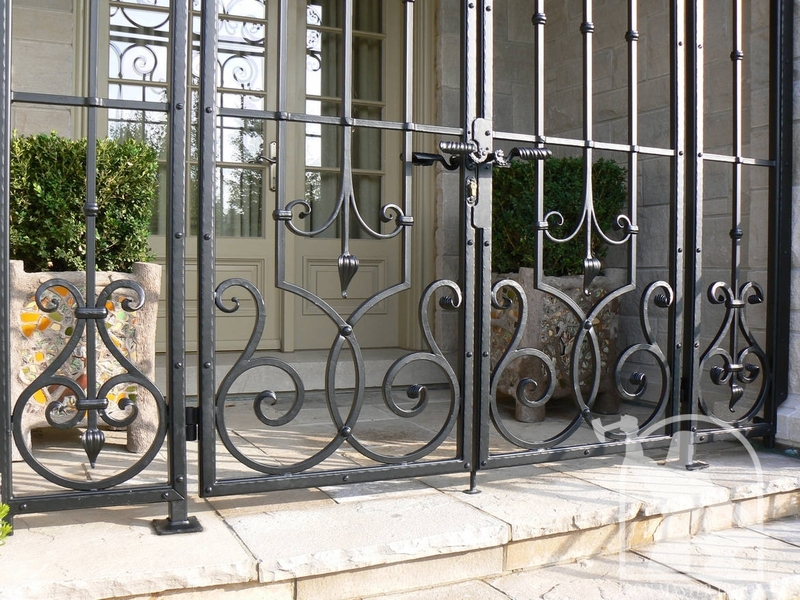 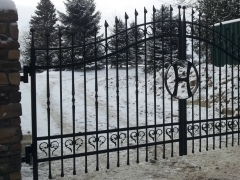 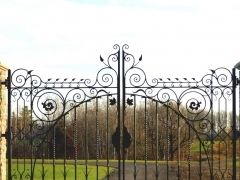 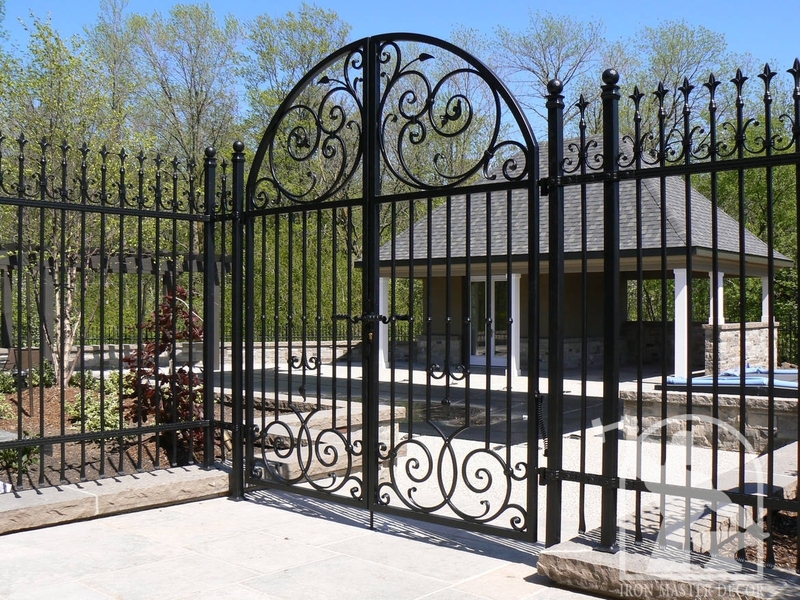 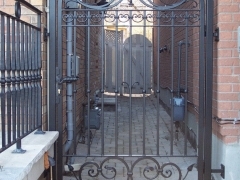 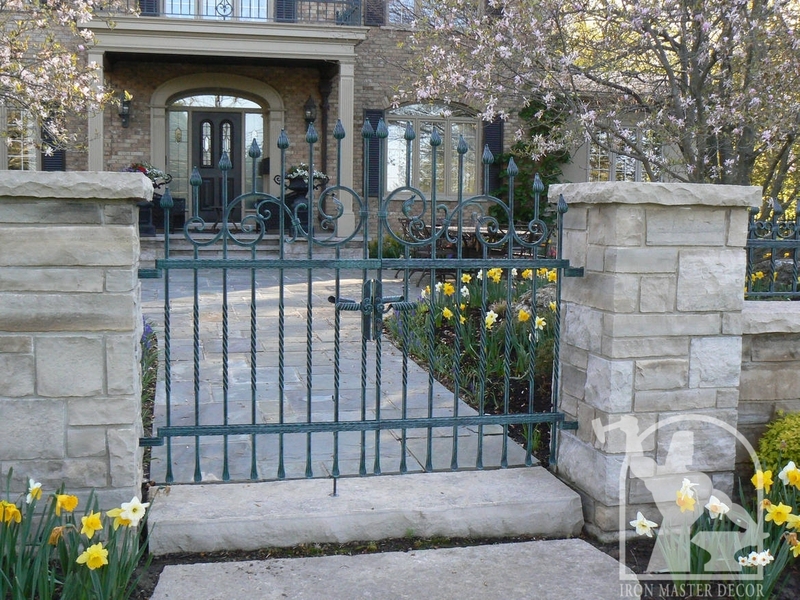 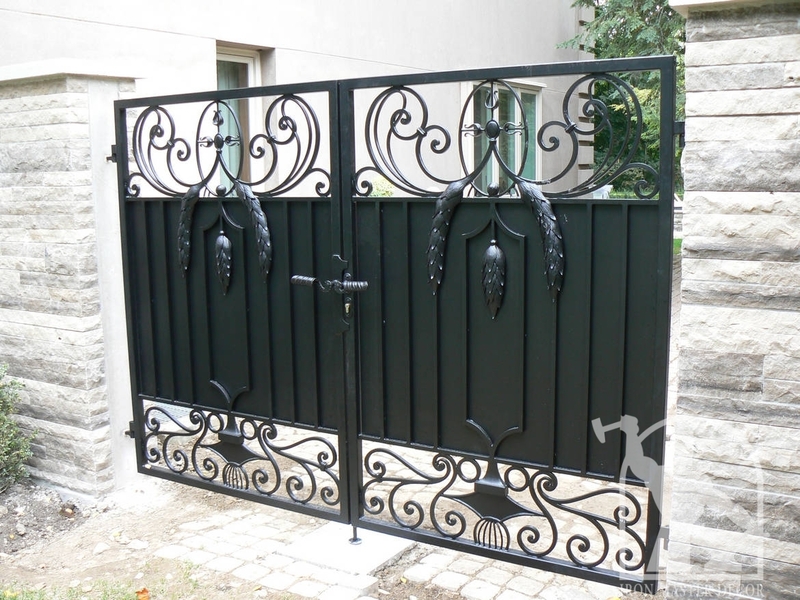 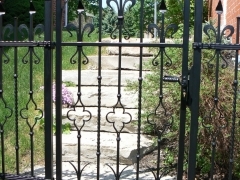 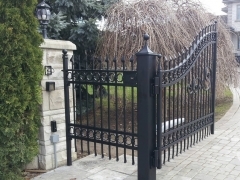 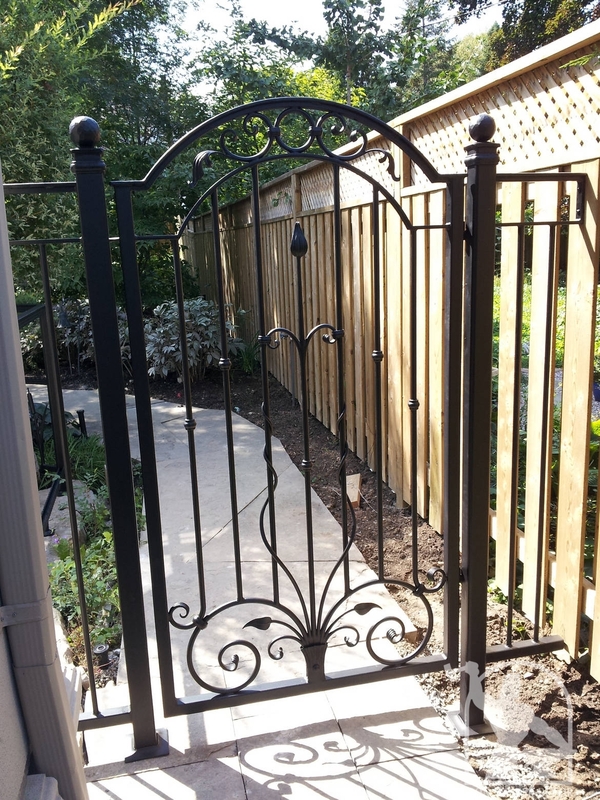 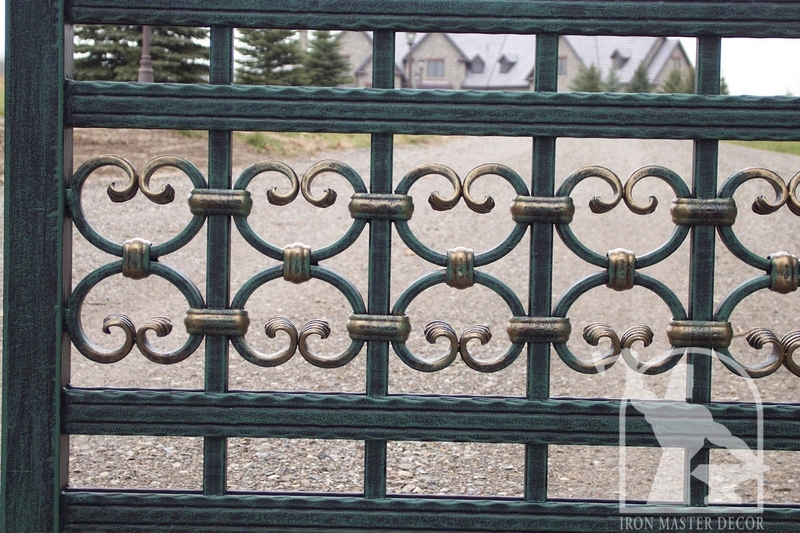 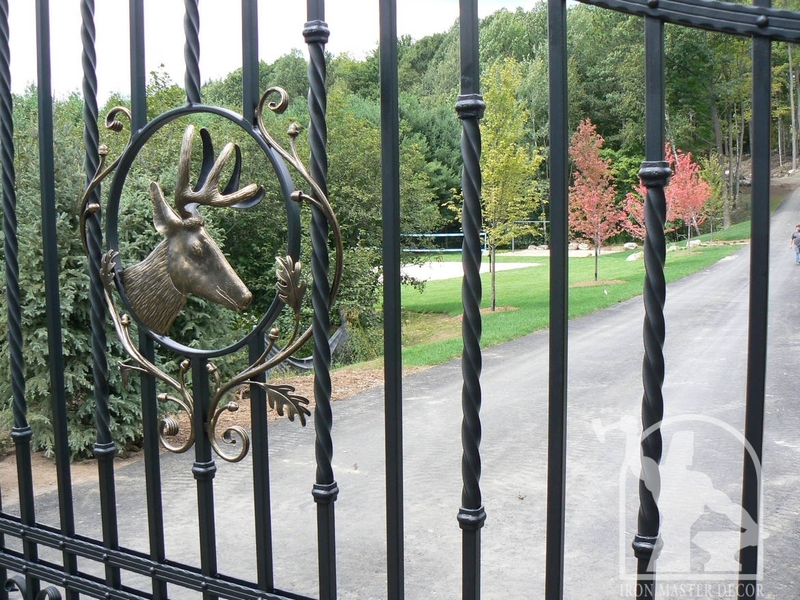 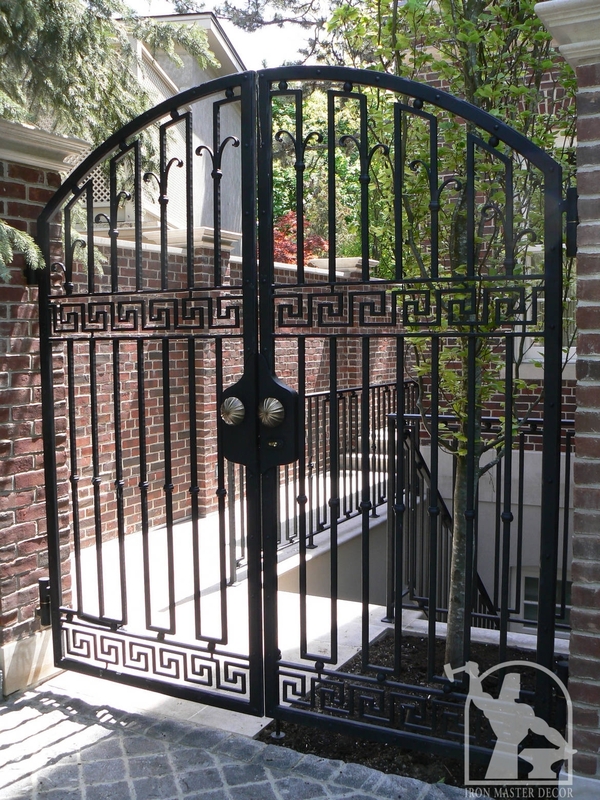 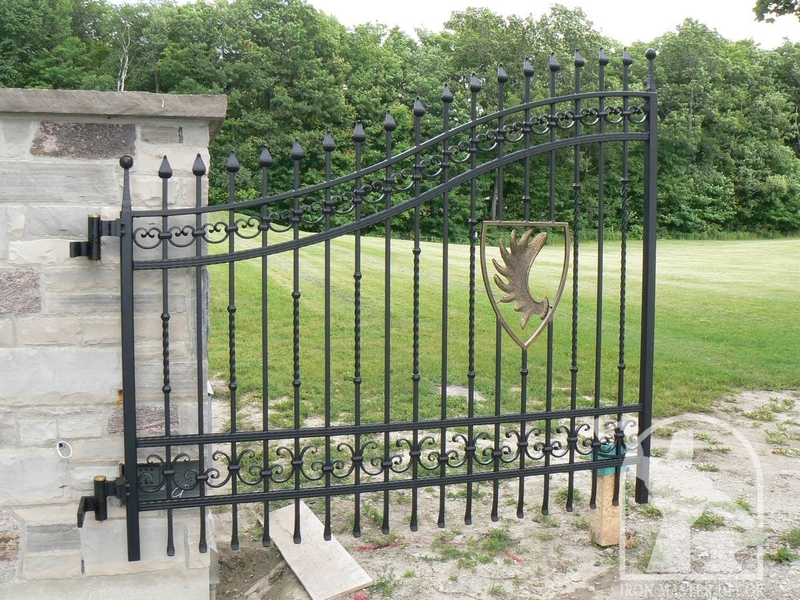 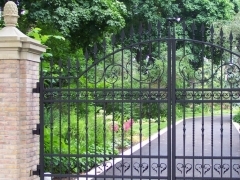 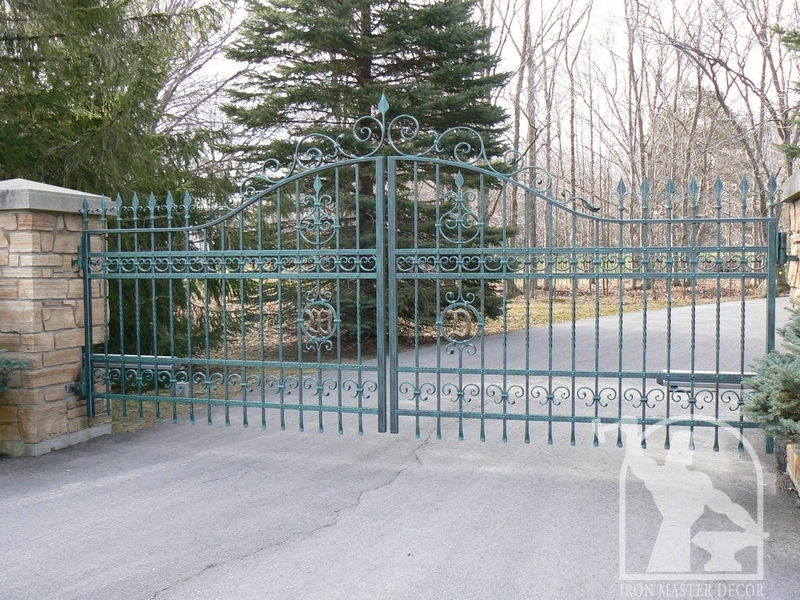 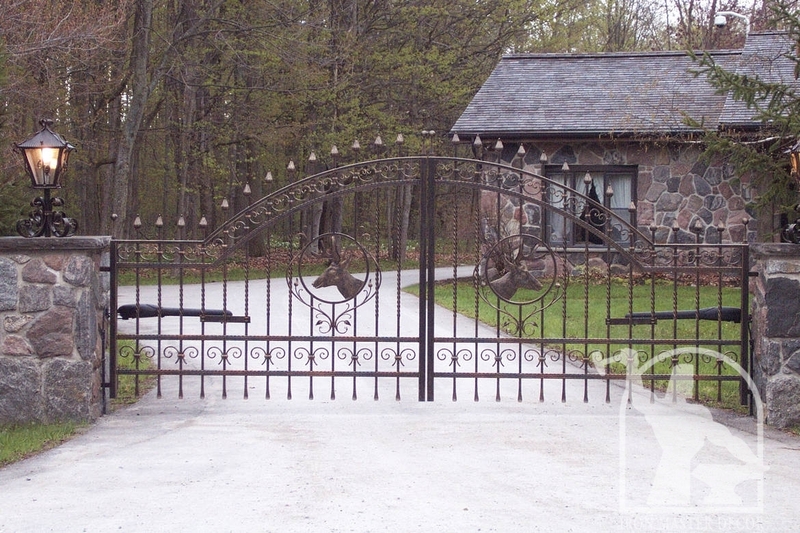 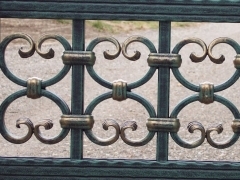 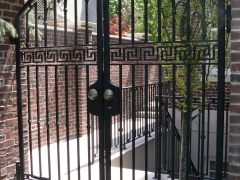 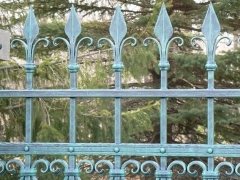 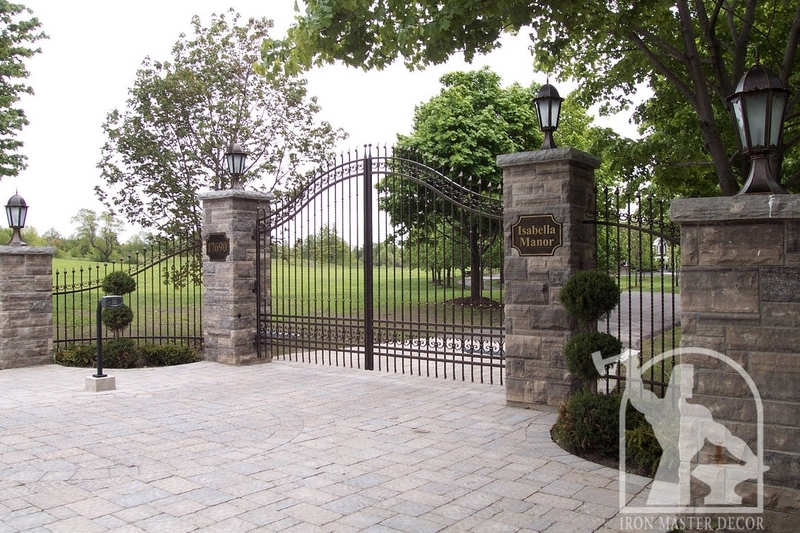 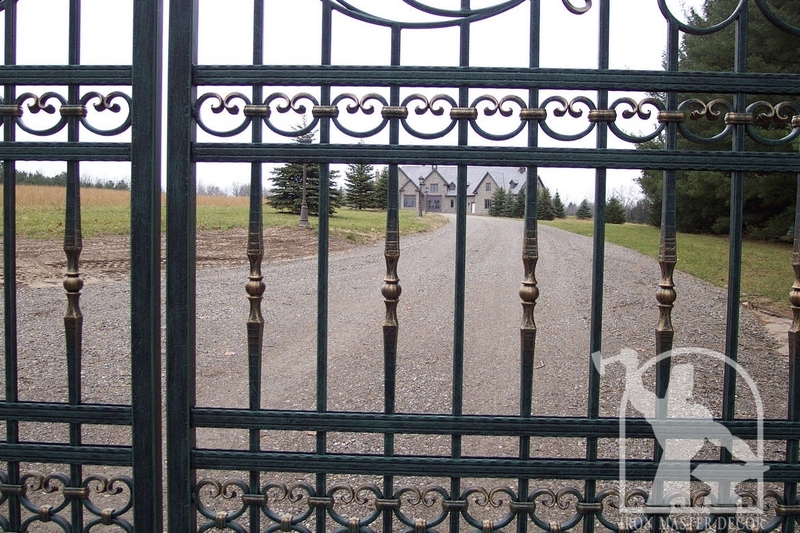 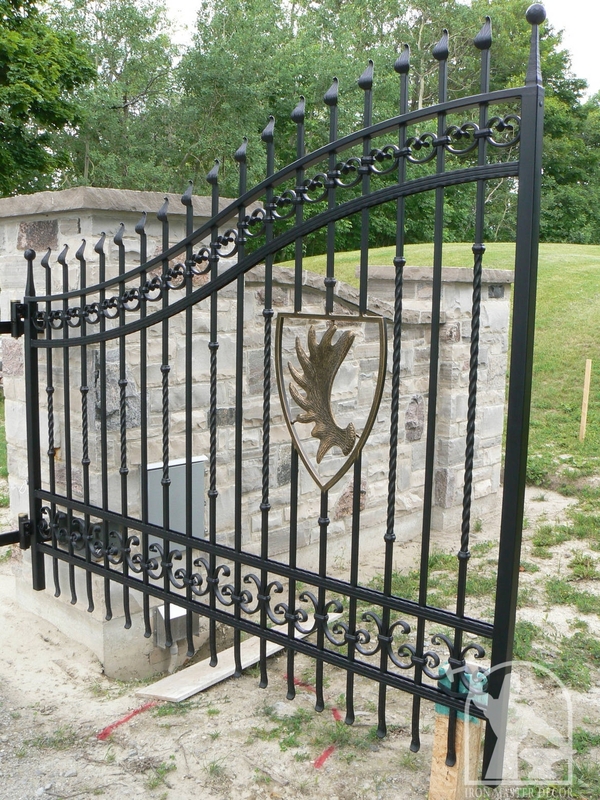 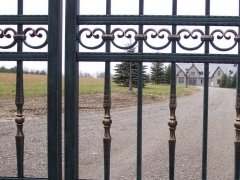 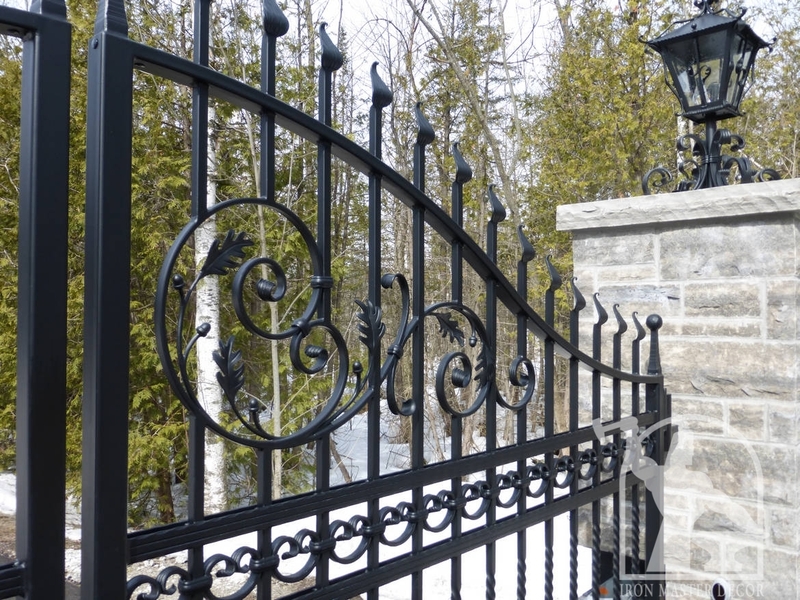 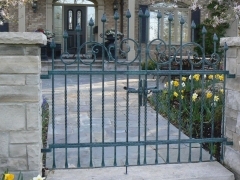 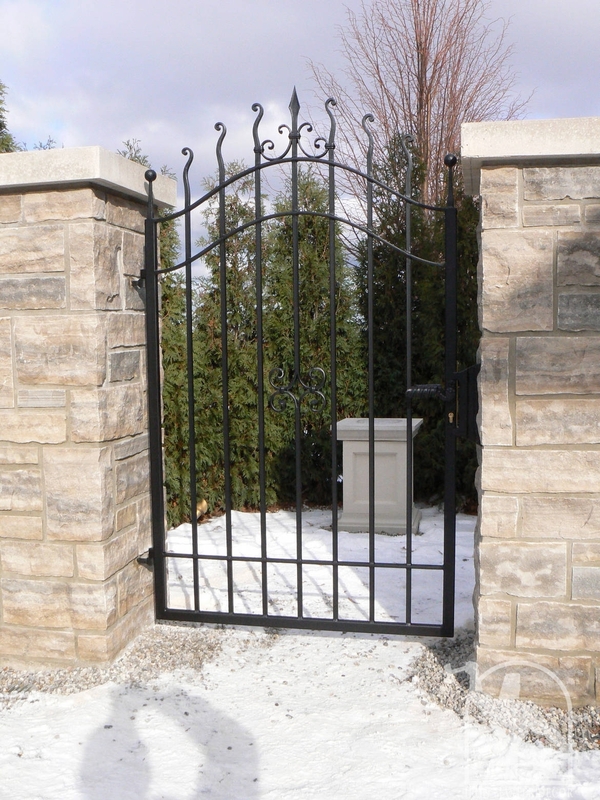 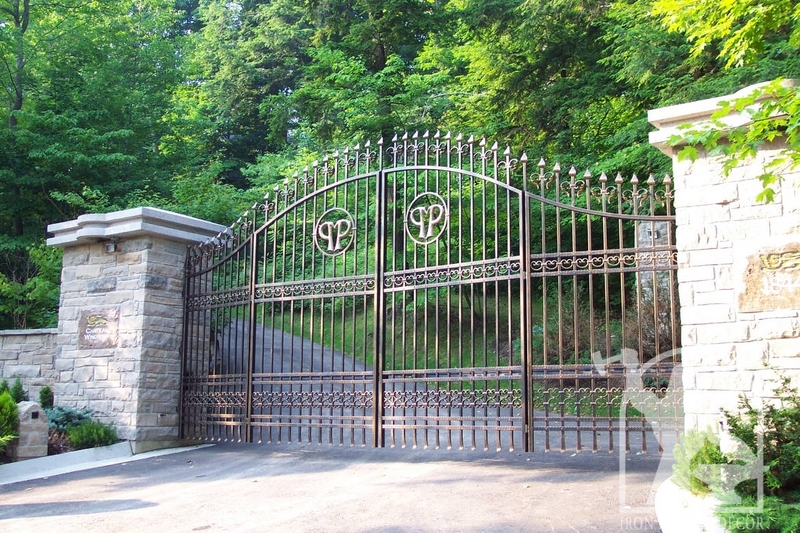 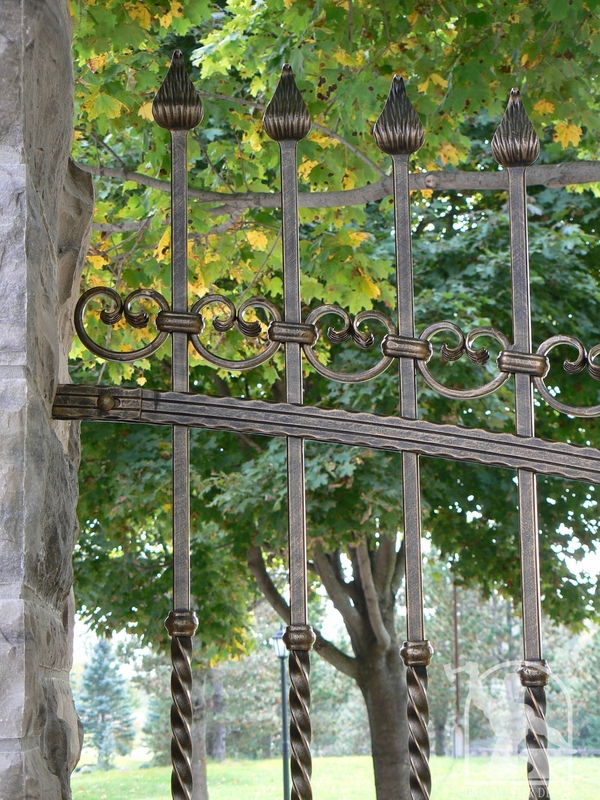 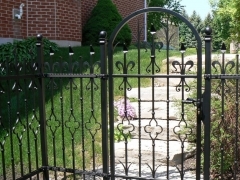 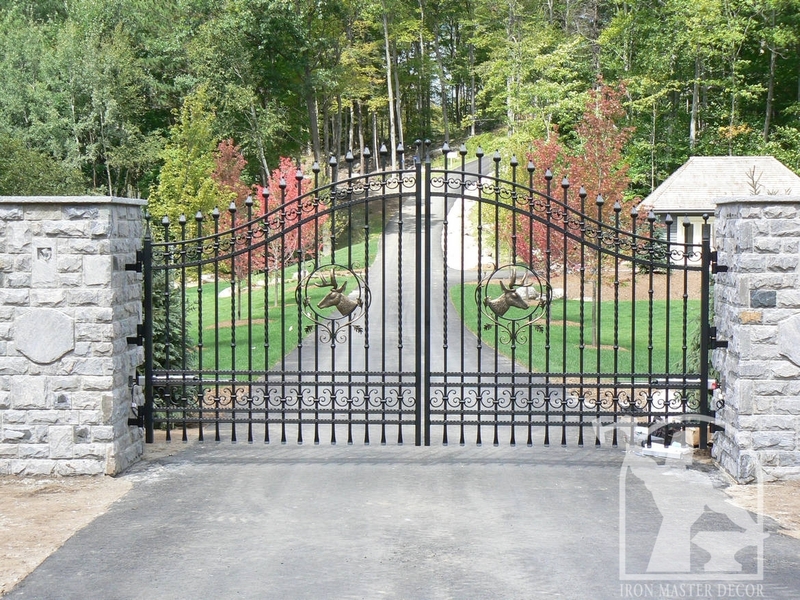 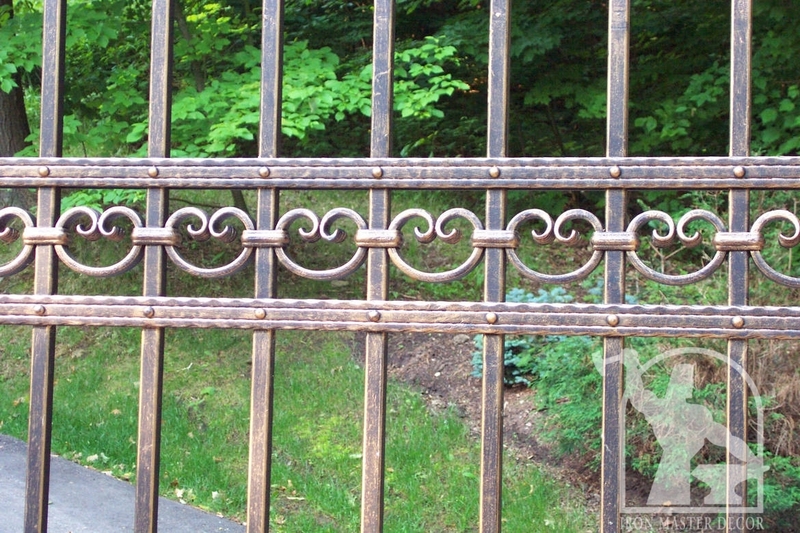 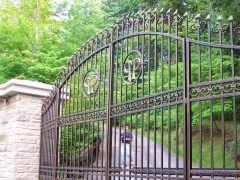 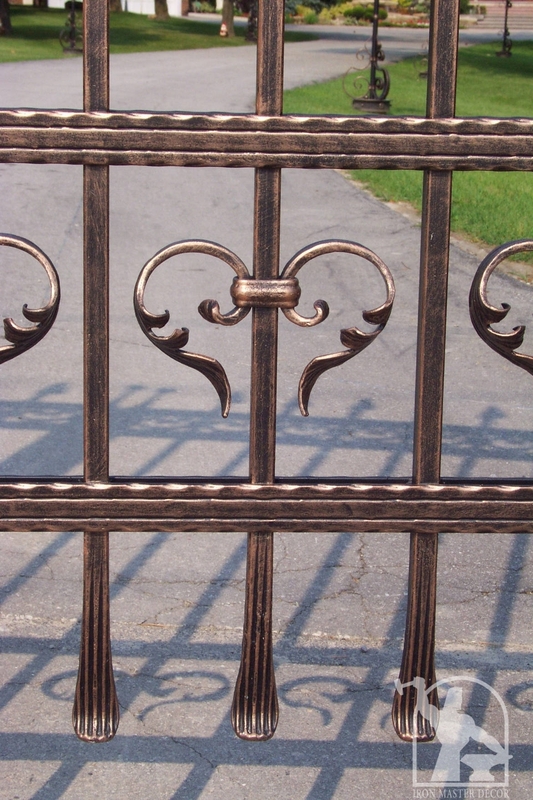 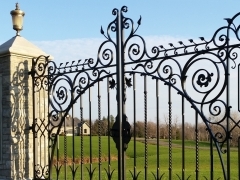 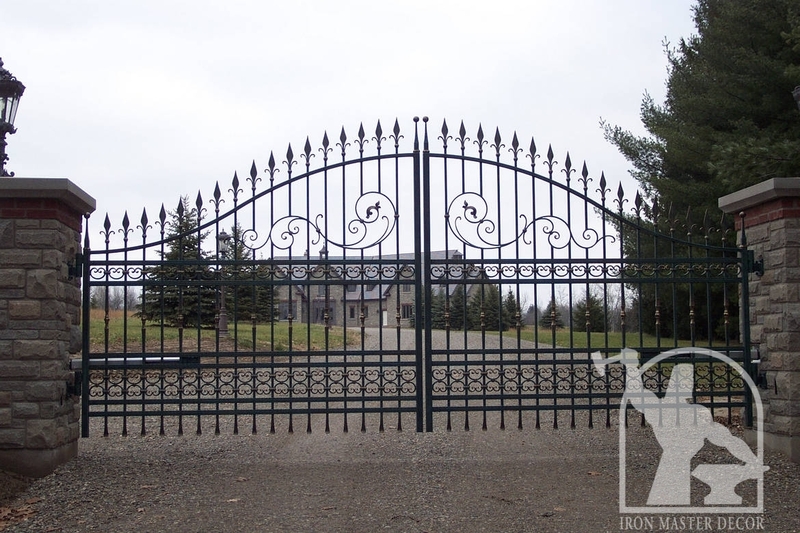 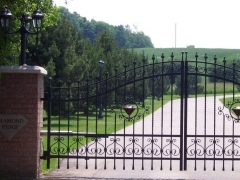 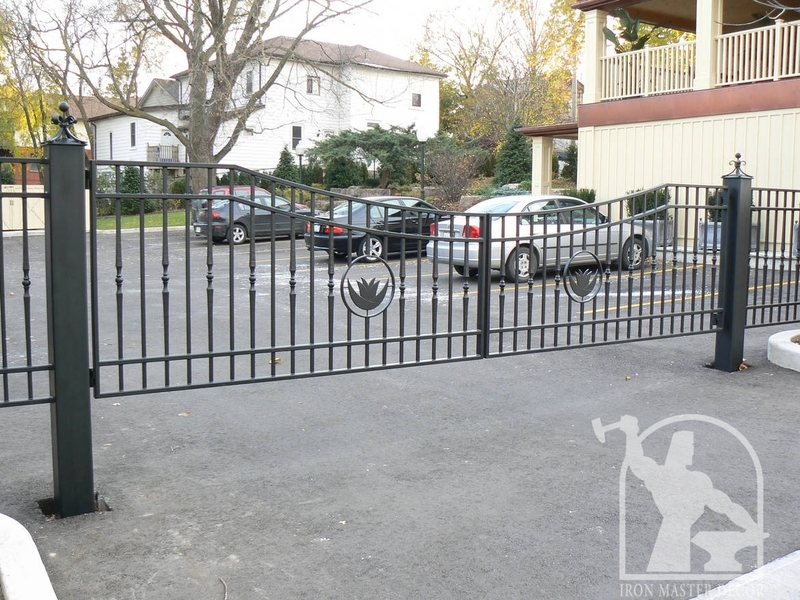 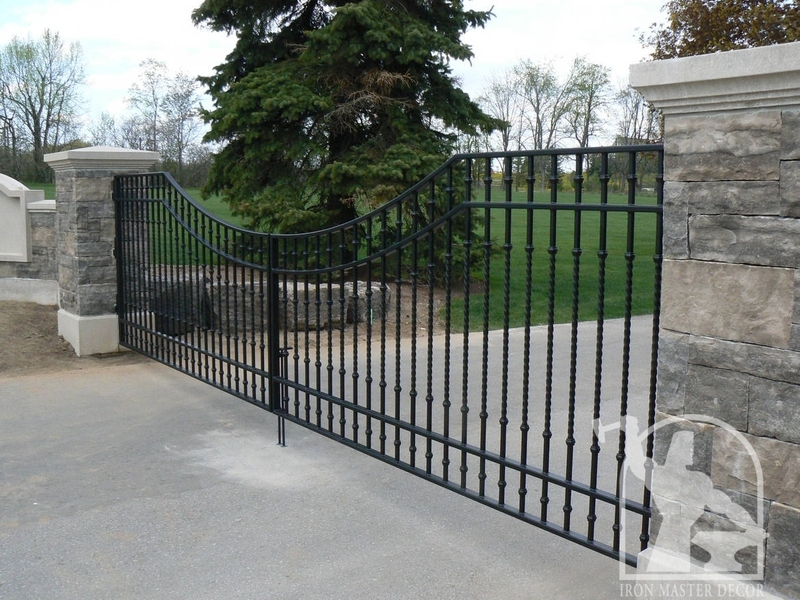 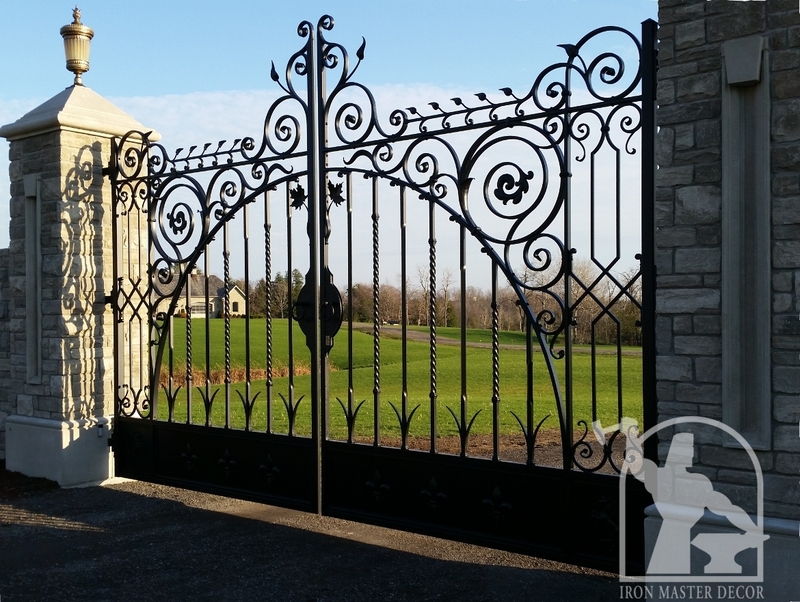 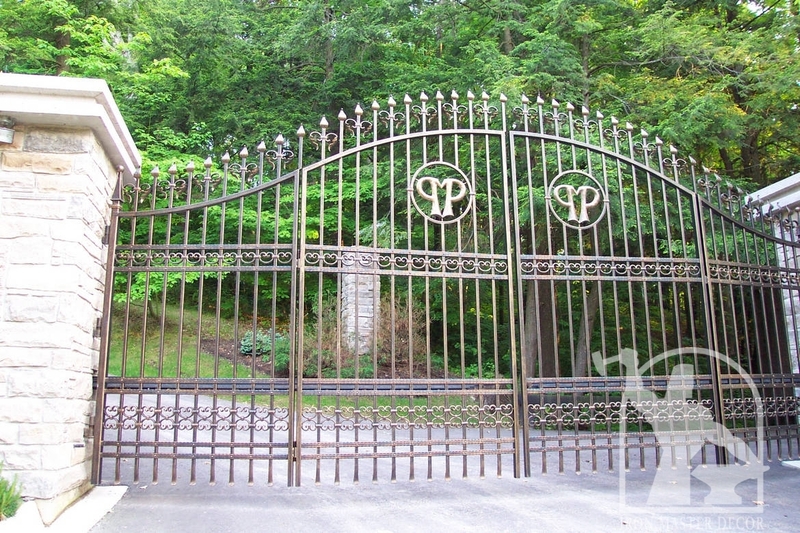 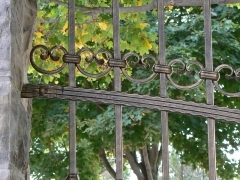 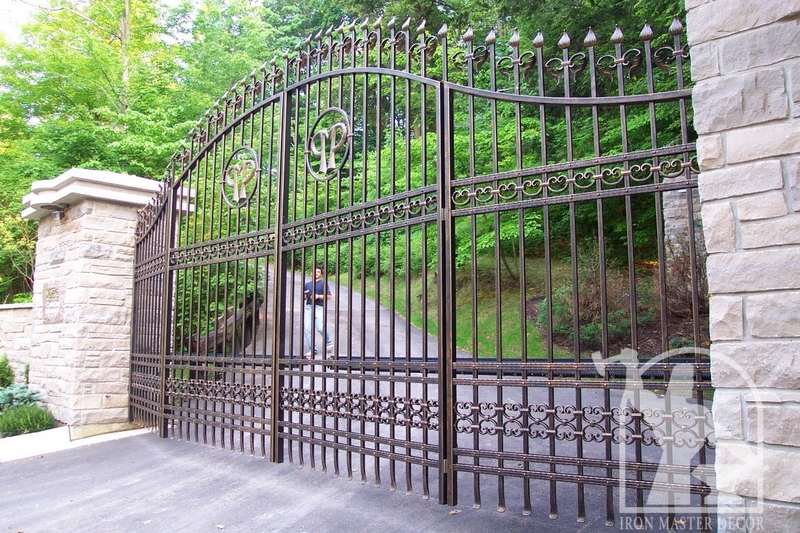 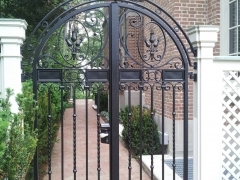 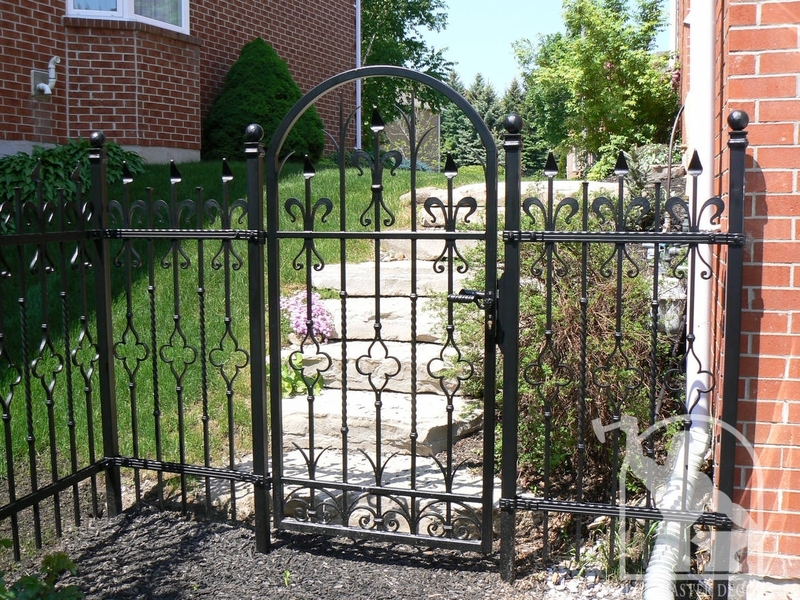 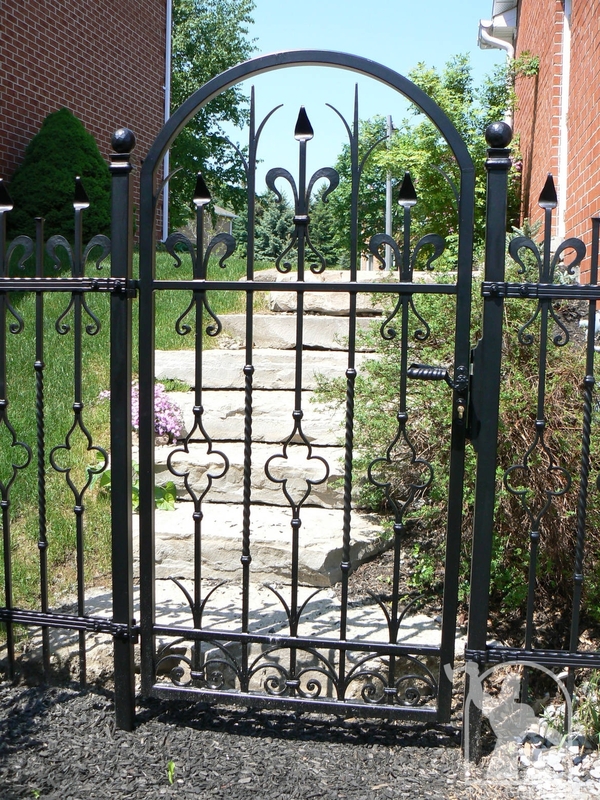 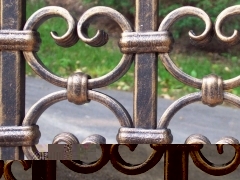 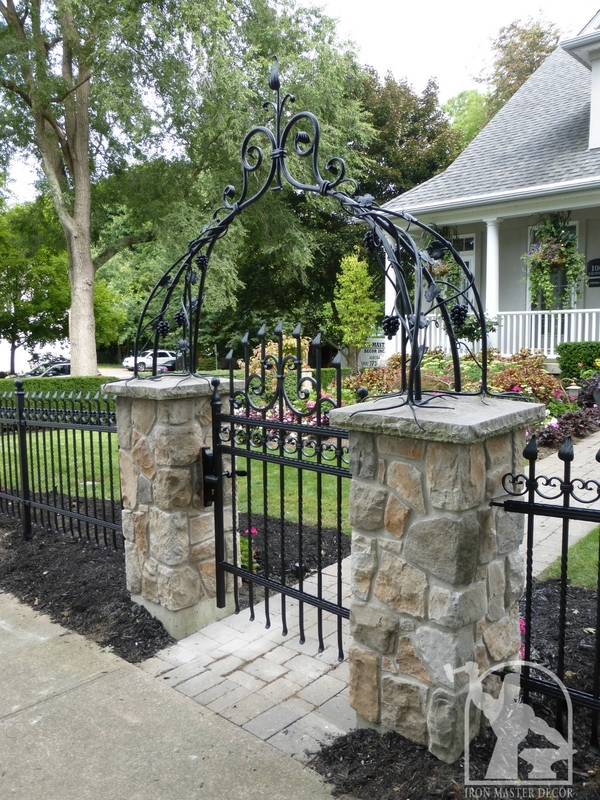 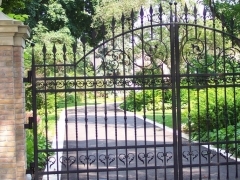 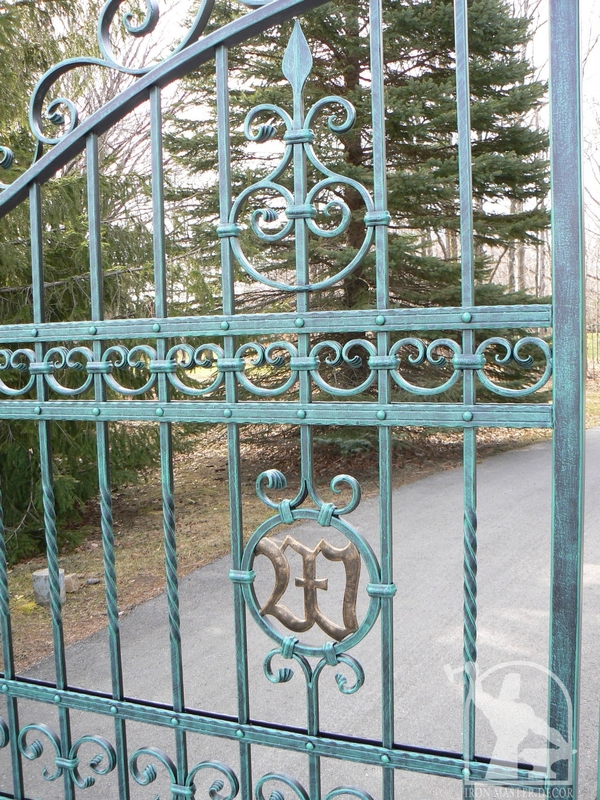 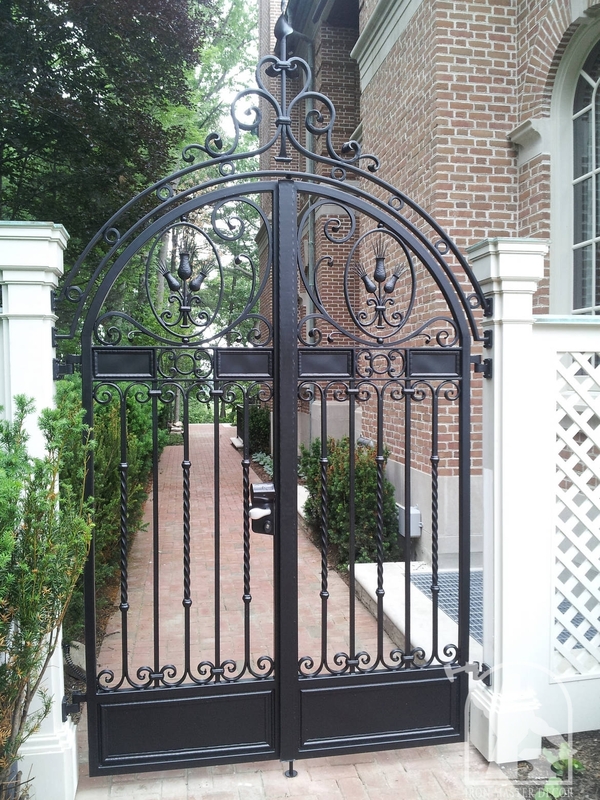 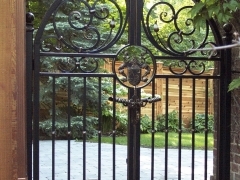 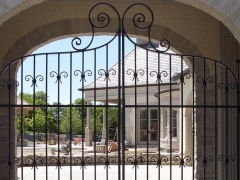 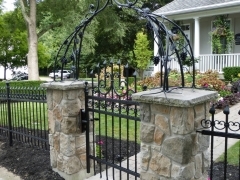 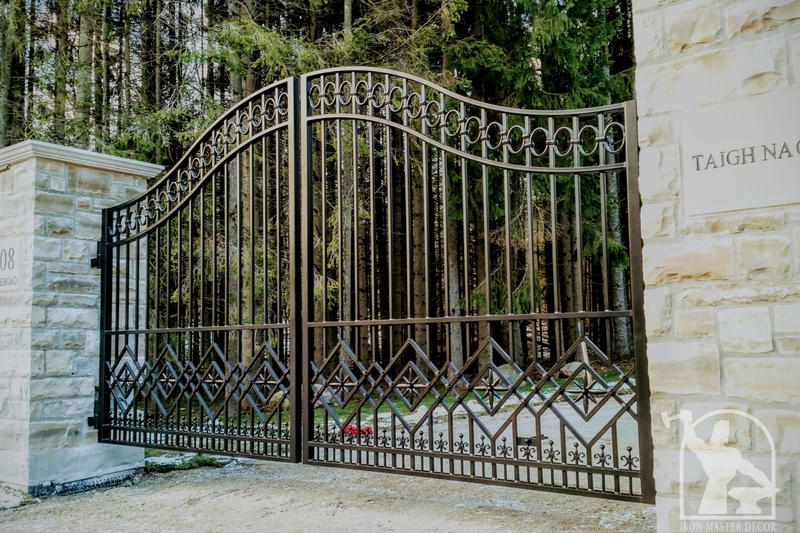 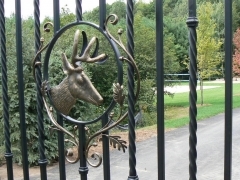 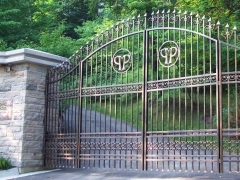 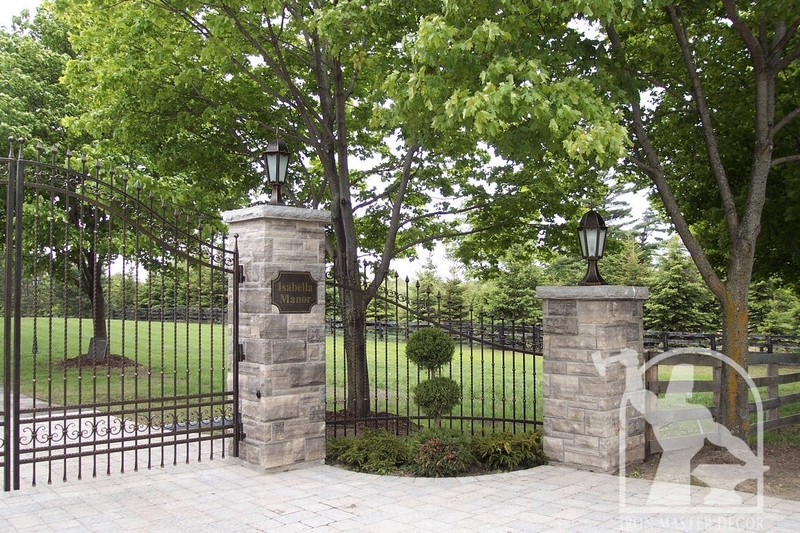 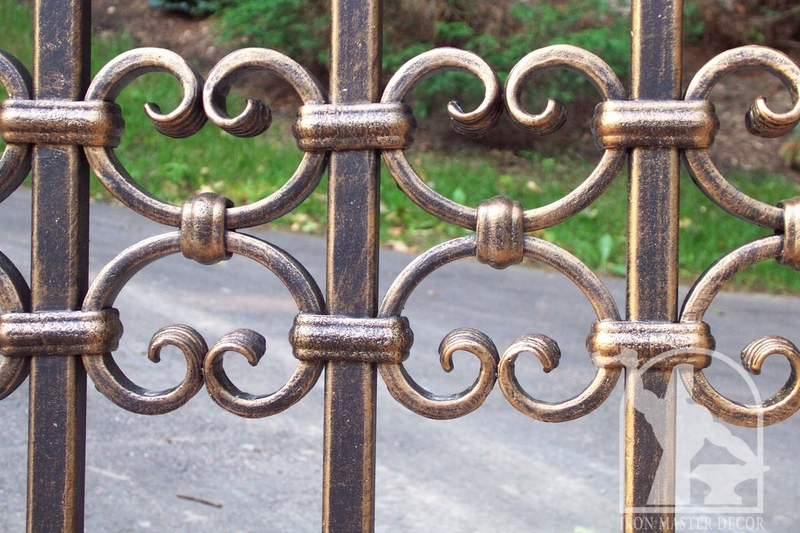 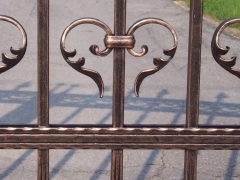 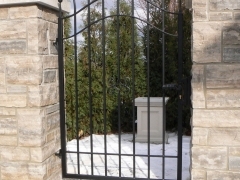 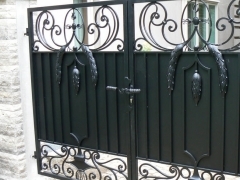 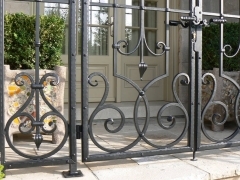 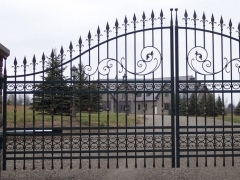 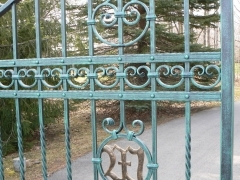 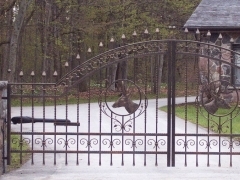 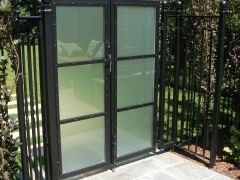 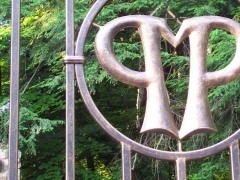 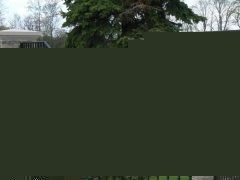 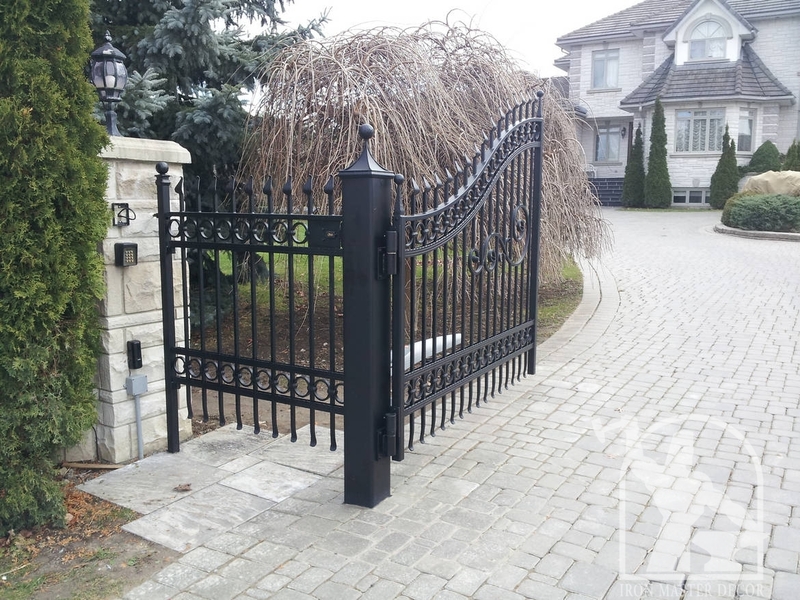 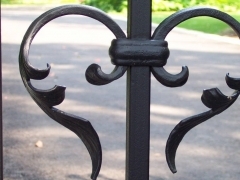 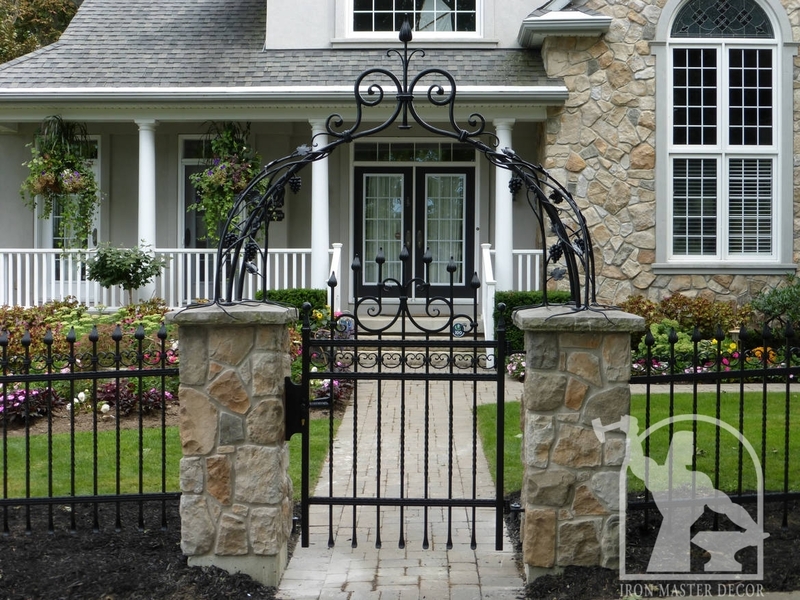 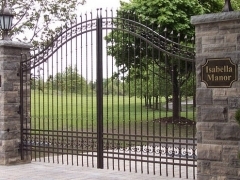 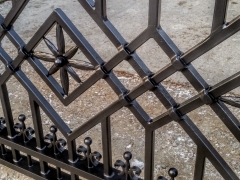 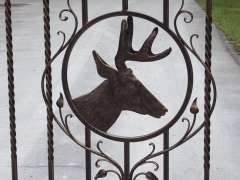 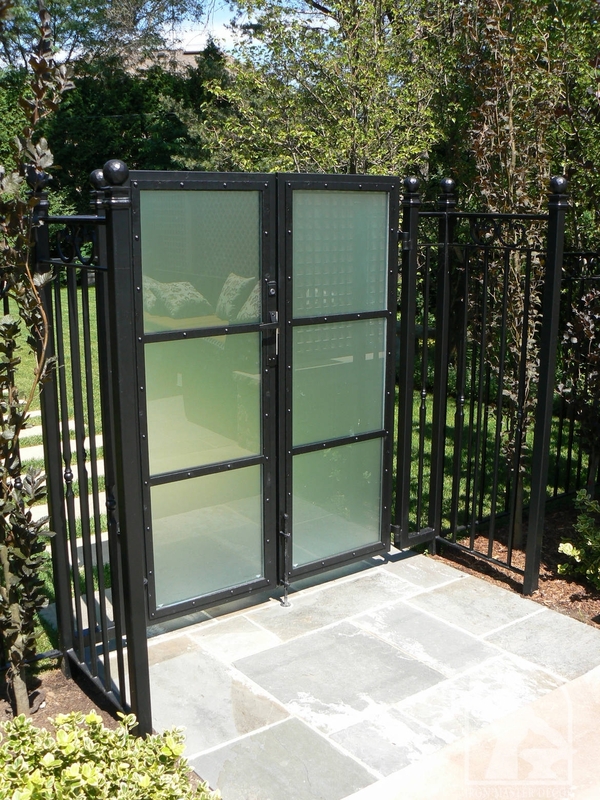 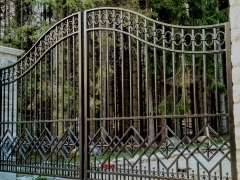 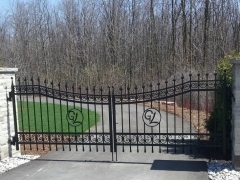 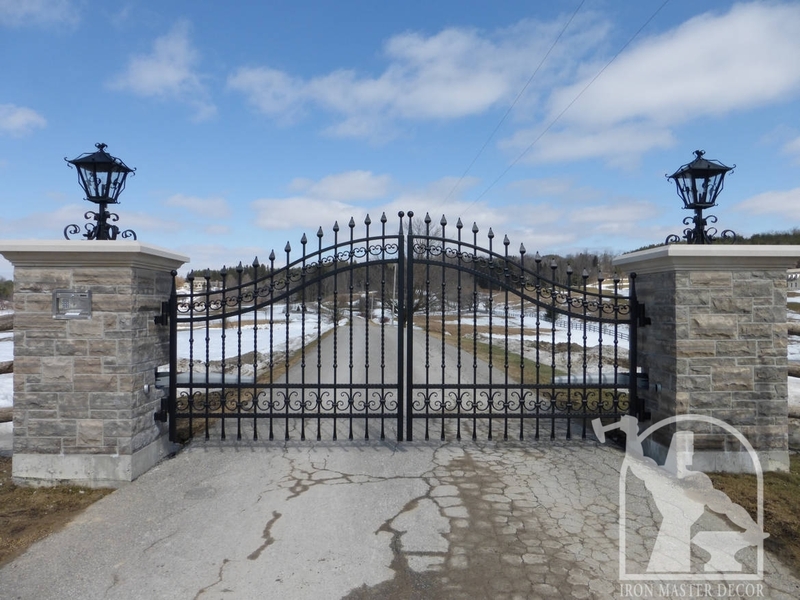 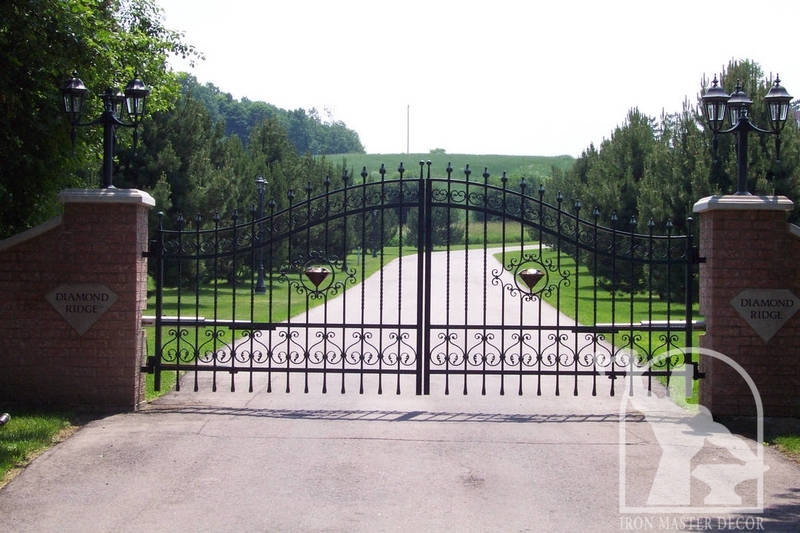 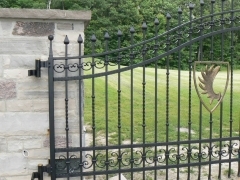 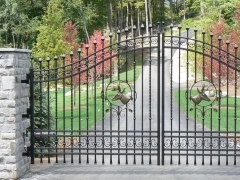 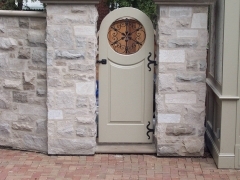 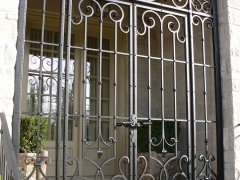 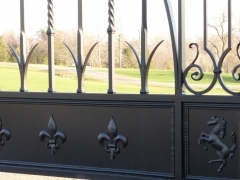 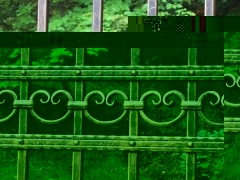 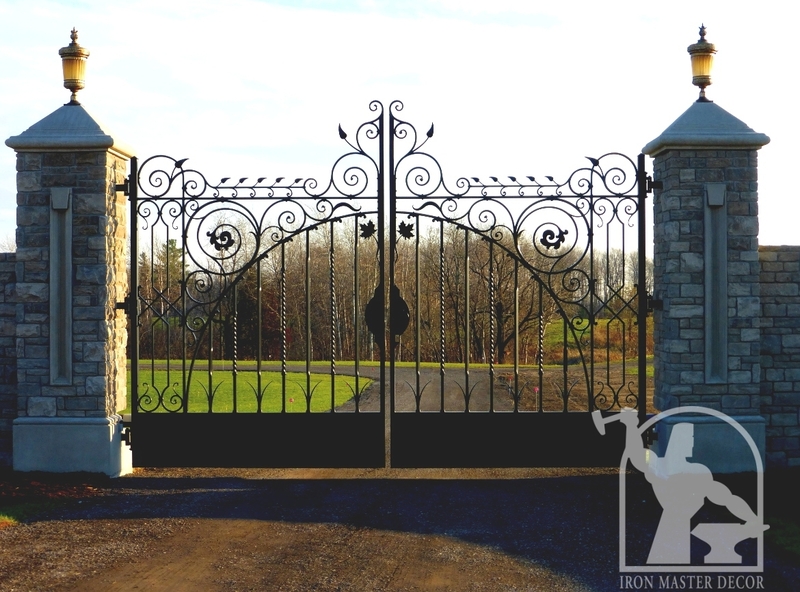 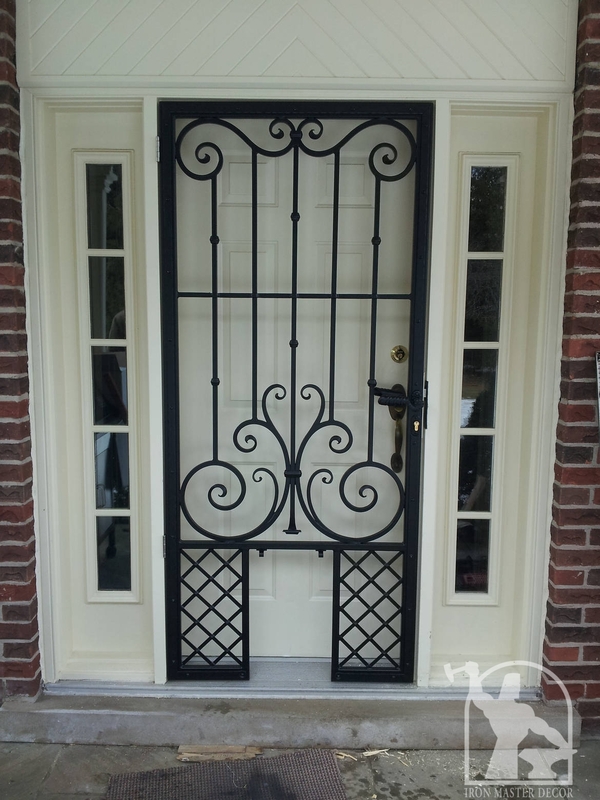 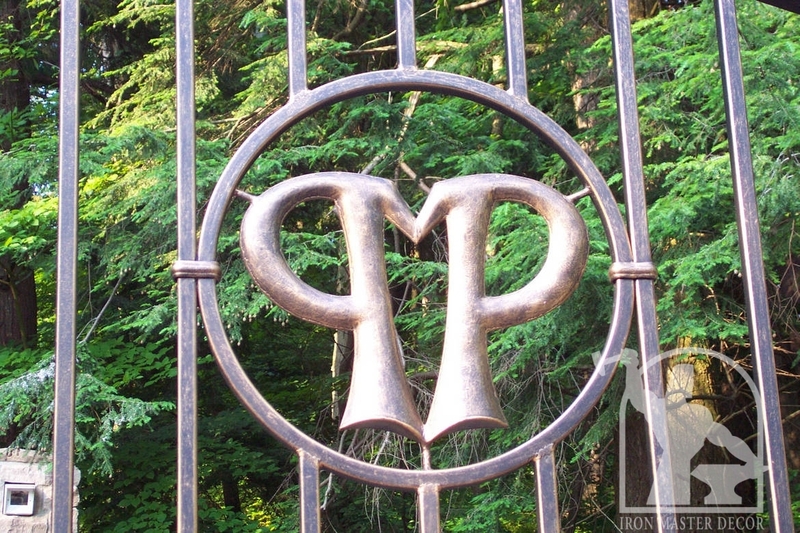 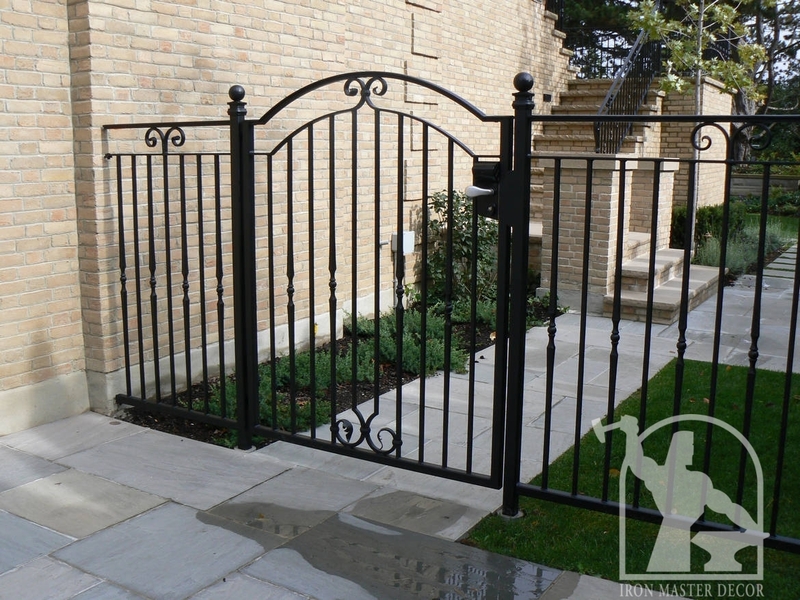 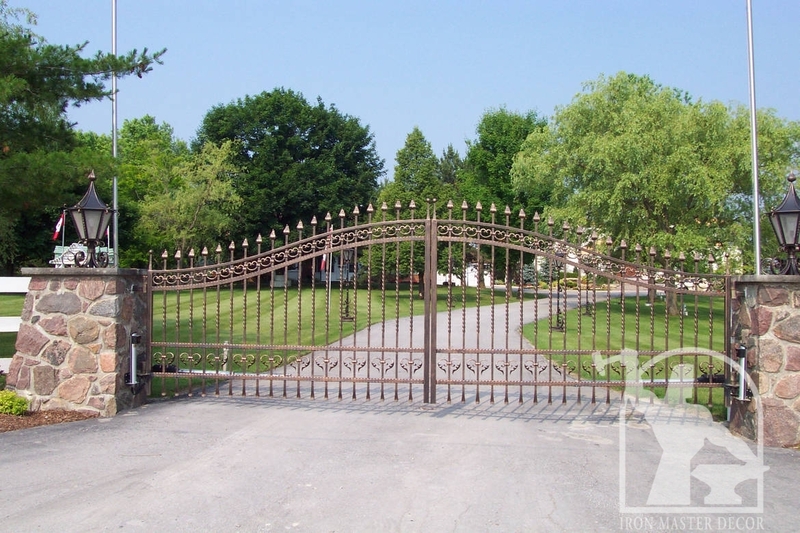 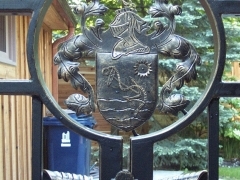 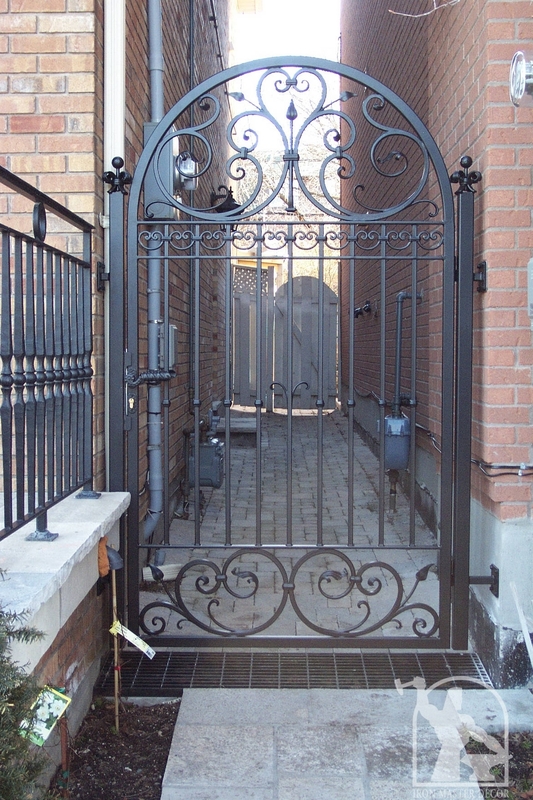 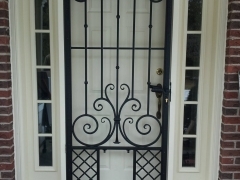 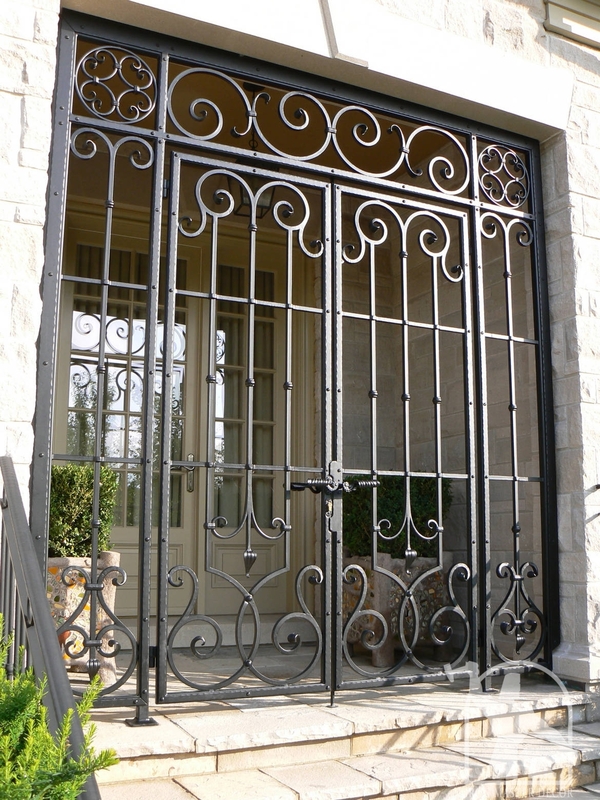 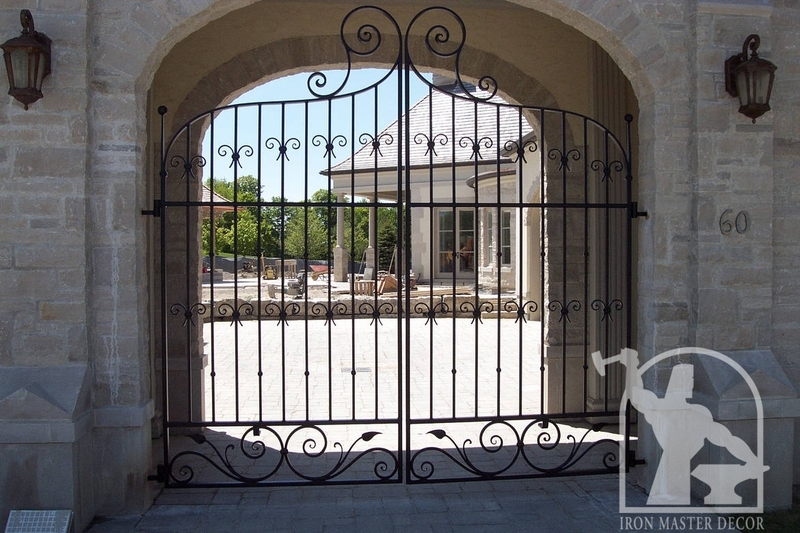 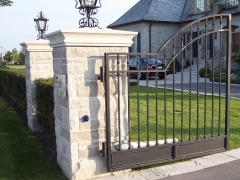 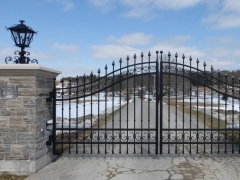 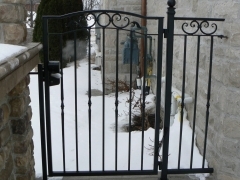 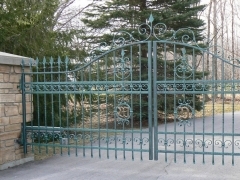 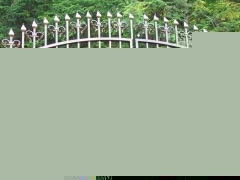 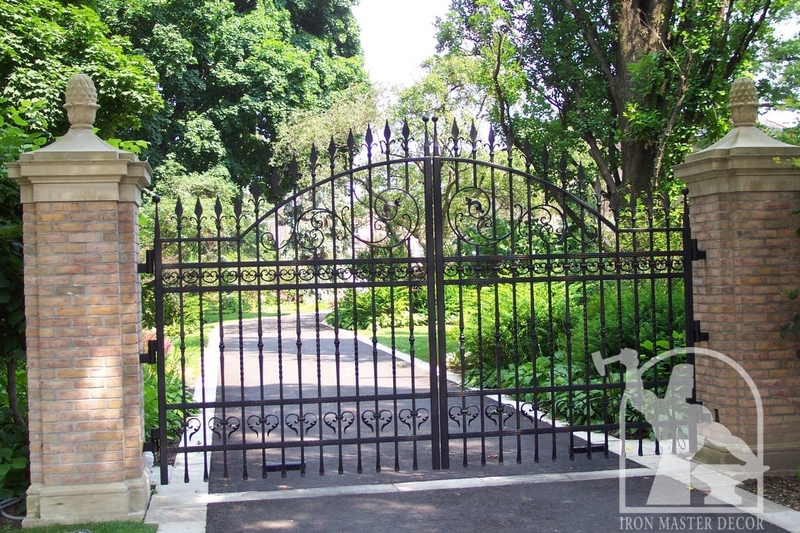 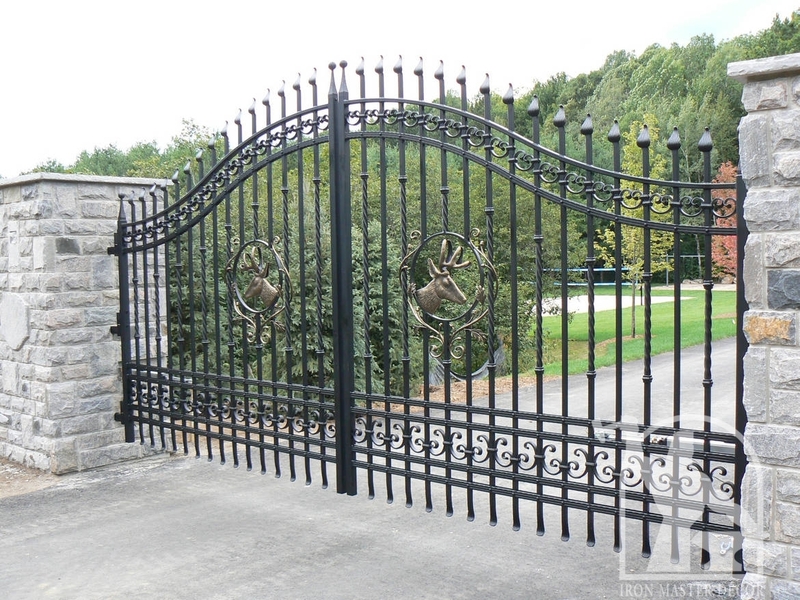 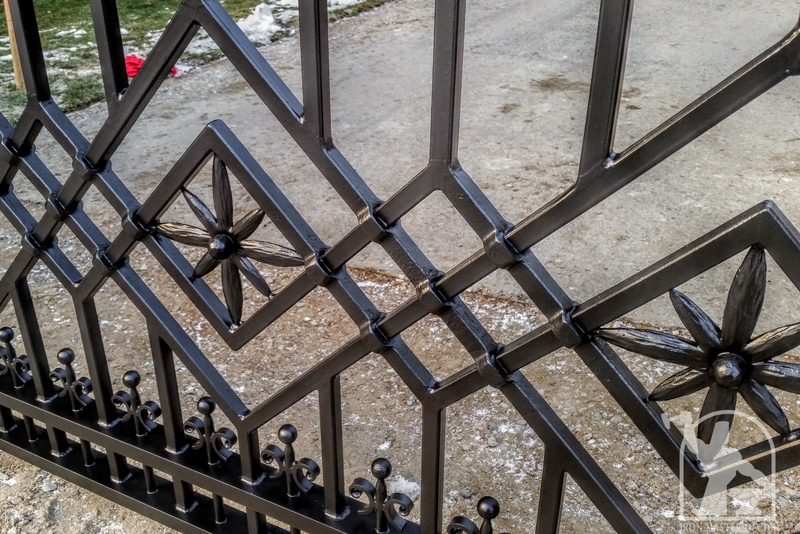 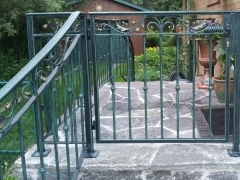 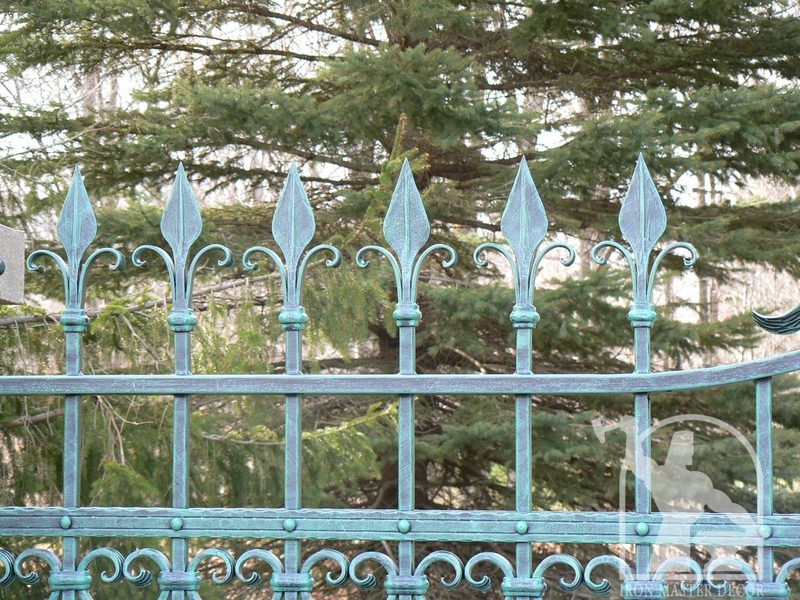 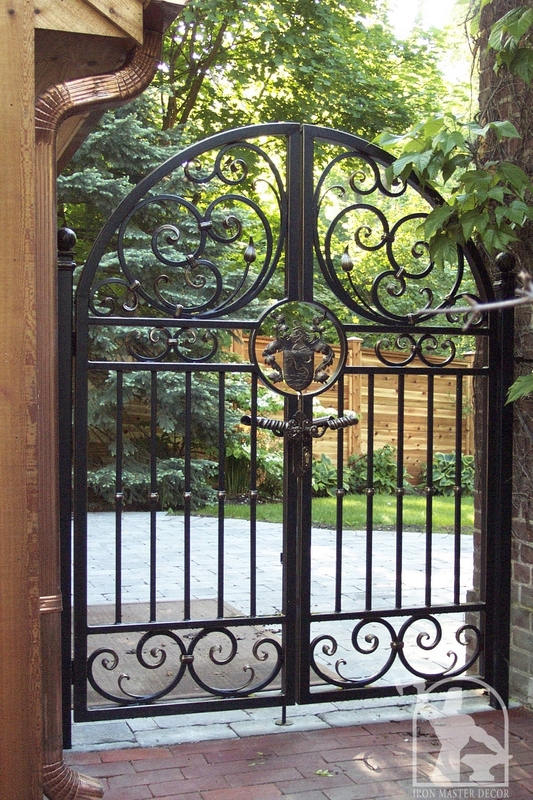 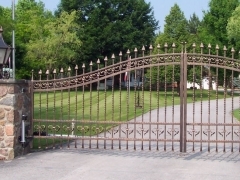 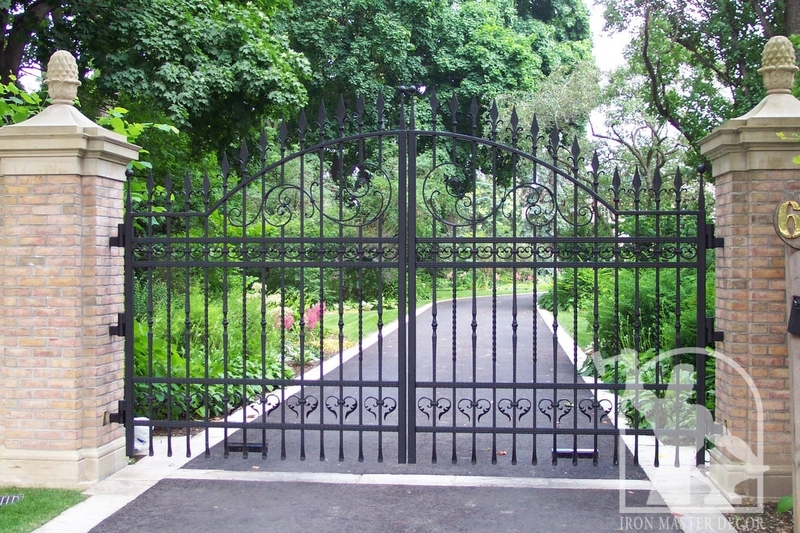 We are experts for Gates. 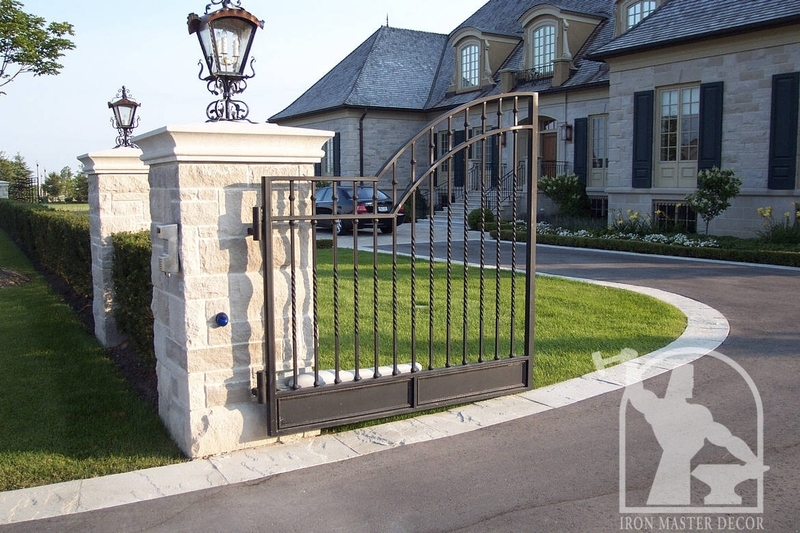 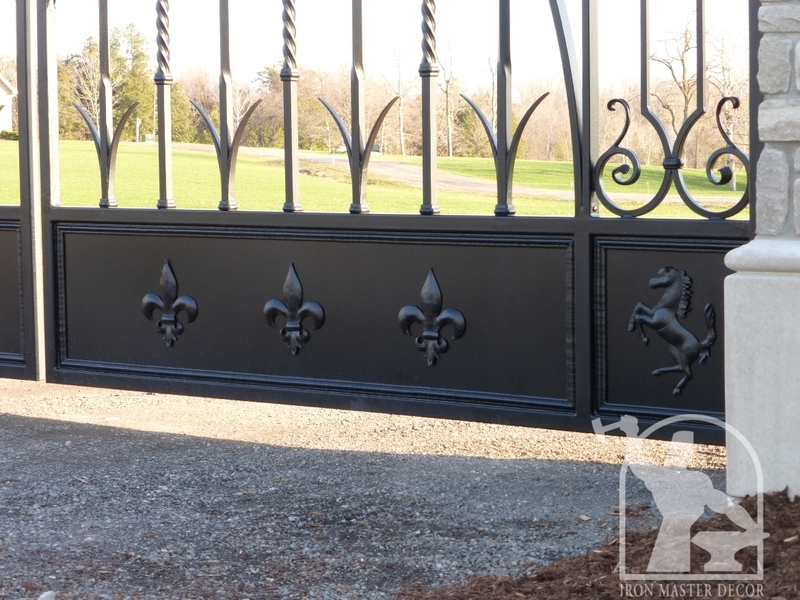 We use high end custom made hinges to hold all our gates. 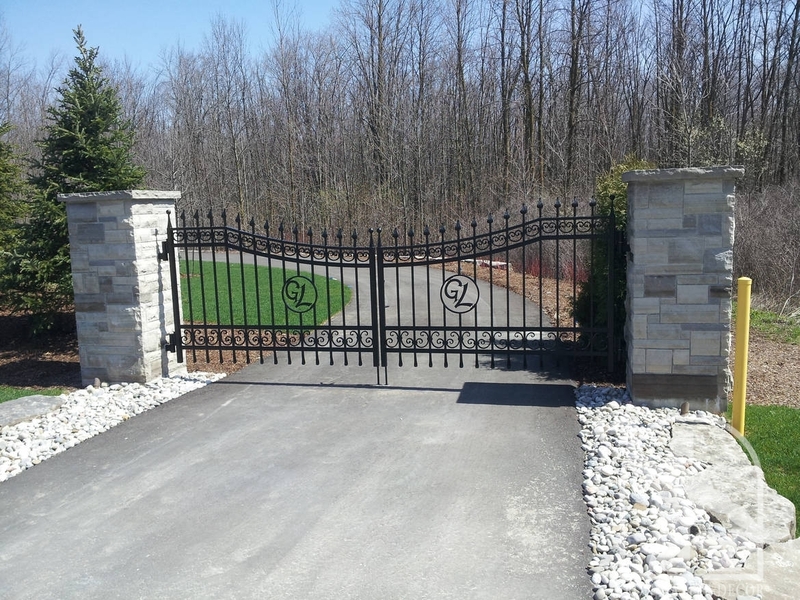 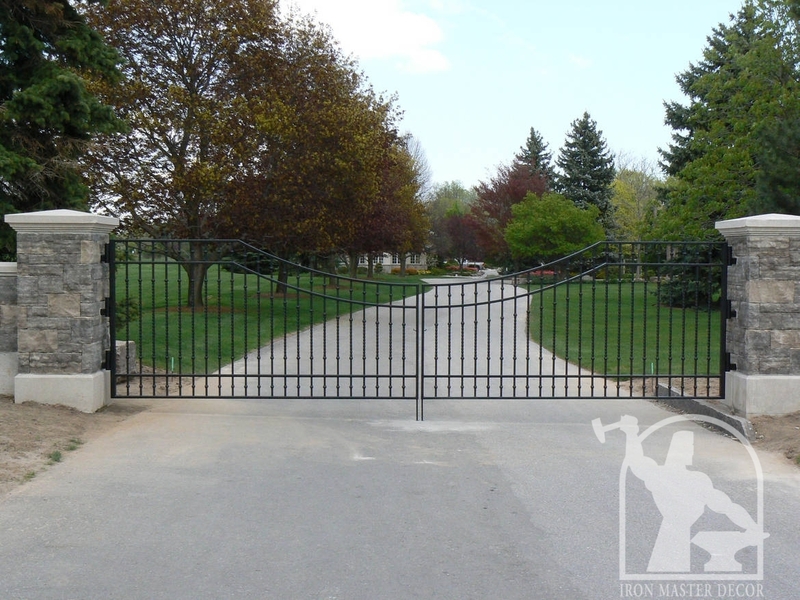 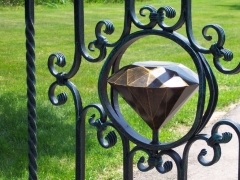 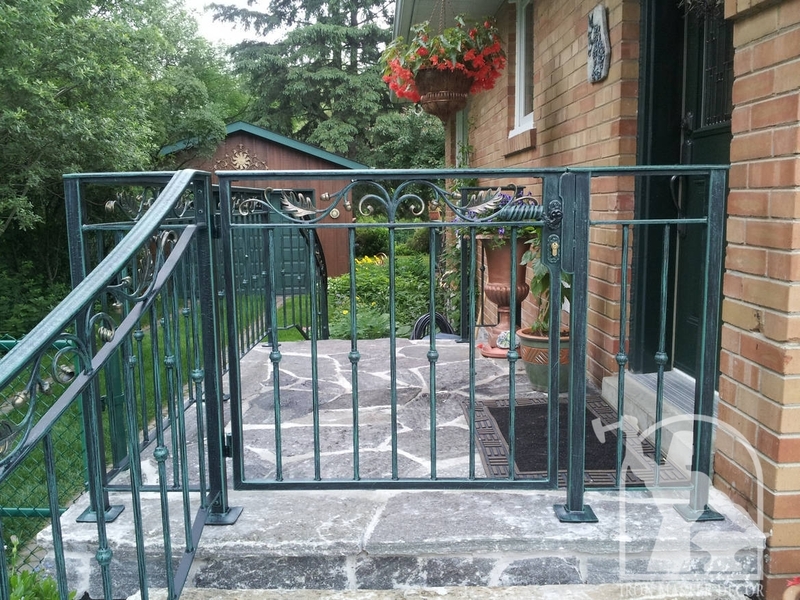 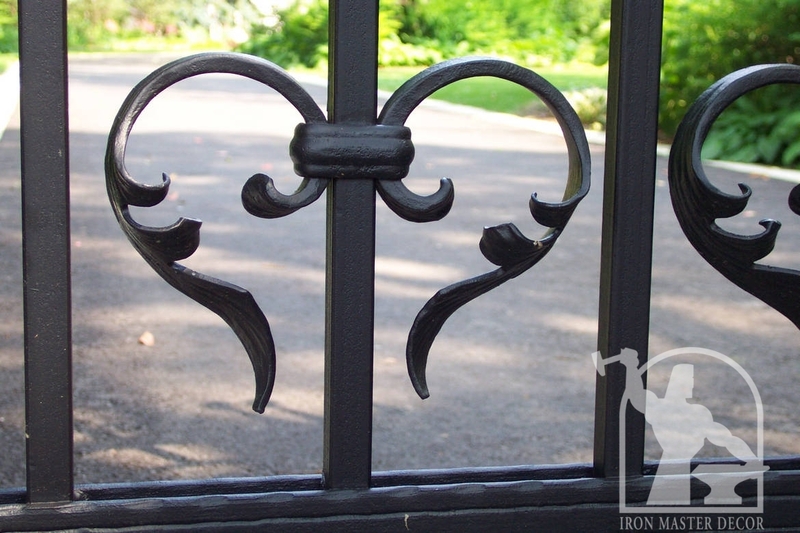 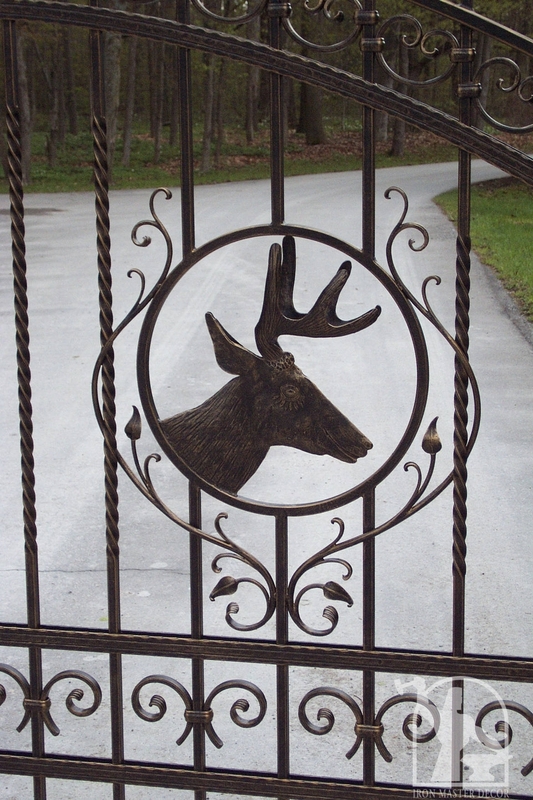 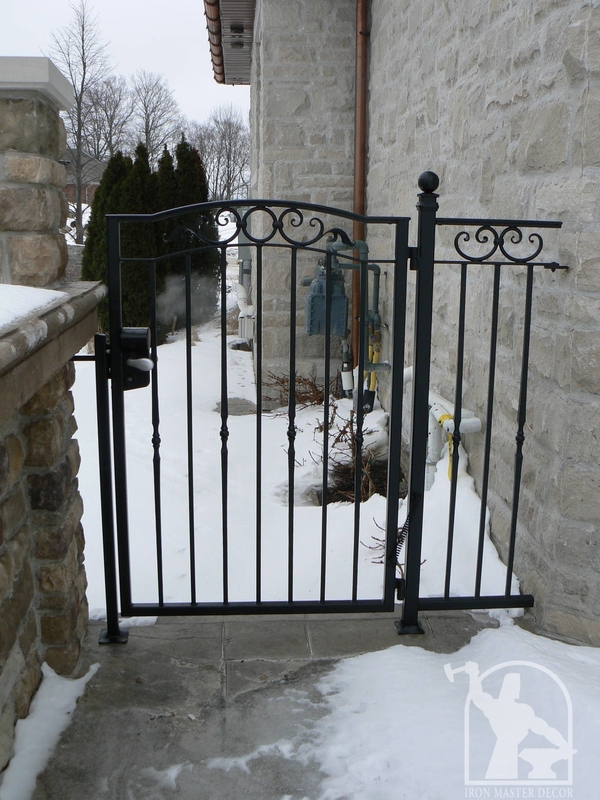 Our team will plan your driveway gate from the foundation up. 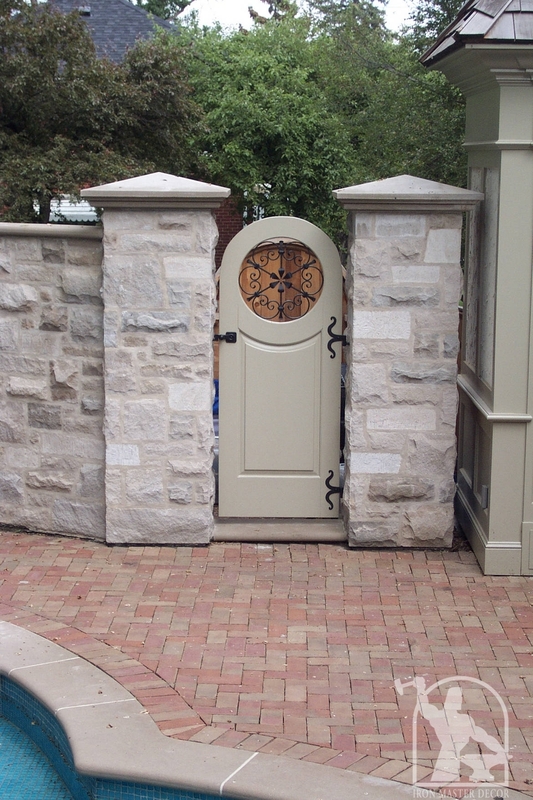 We work well with stonemasons and automation experts. 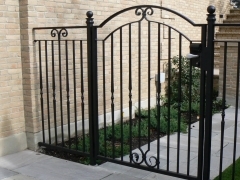 Many of our walk gates also have remote controlled locks.